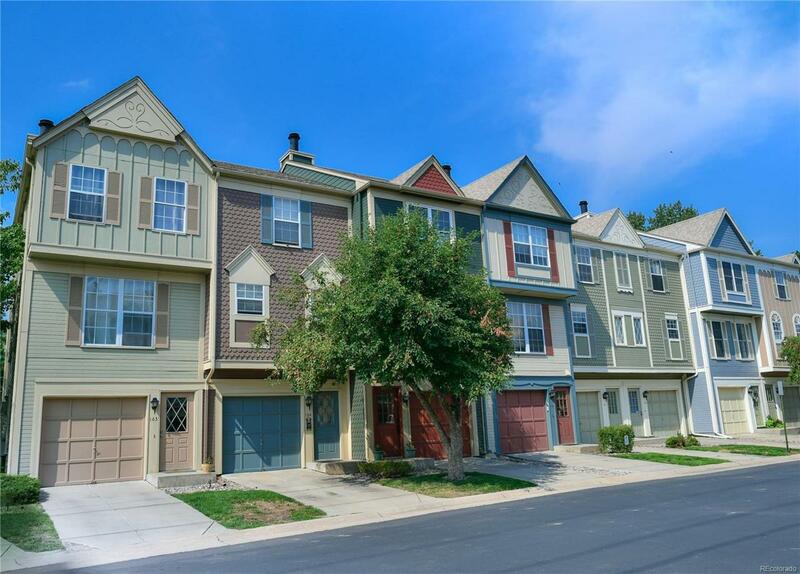 Gorgeous 2 story townhome in Granville. Short walk to the High Line Canal trail system and Cherry Creek bike path. This open concept townhome features brand new carpet, upgraded, new AC system with a NEST thermostat and new furnace, attached garage, ground level patio, a large living room complete with a wood burning fireplace, and great amount of storage and closet space. The upstairs includes 2 very large bedrooms with in-suite bathrooms for each! Walk out access to community amenities include pool and common areas. This fantastic townhome won't last long!